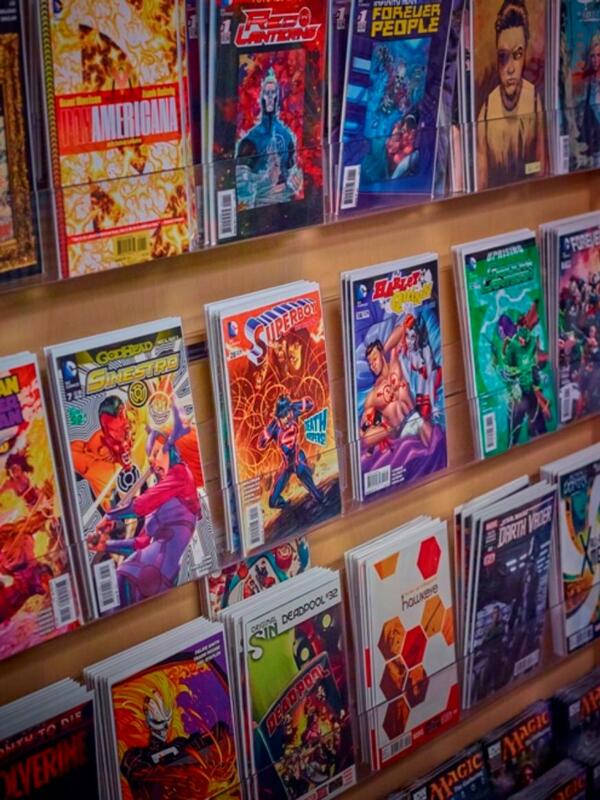 We carry several different comic book lines and some trade paperbacks and magazines. If you would like to subscribe to a particular comic, just let us know in store or e-mail us to request it. We have a Previews catalogue in store. Join the Facebook group: "Comic Book Fans of Hanover & Area" to hear about new comics coming out or to discuss your favourite comic lines!